We are so privileged to have Sarah and Chris as clients. Sarah is a dream to work with. She has been planning her wedding since she was a little girl and knows exactly what she wants. 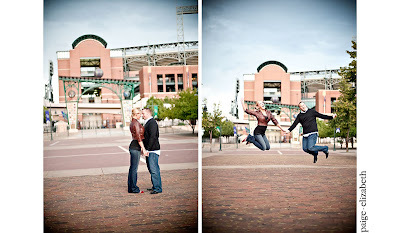 While we are still planning many of the details, we are positive it is going to be an incredible wedding next June. 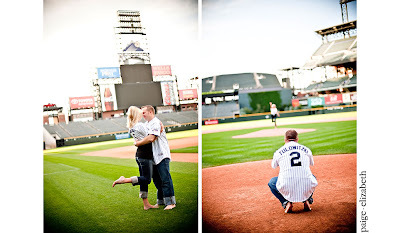 Thanks to the ultra talented Paige Elizabeth for sharing their stunning engagement photos.